For quite some time now, we’ve known that the WWE has had high interest in putting on a big women’s tag team match that would feature The Four Horsewomen of MMA against the company’s own version of The Four Horsewomen. 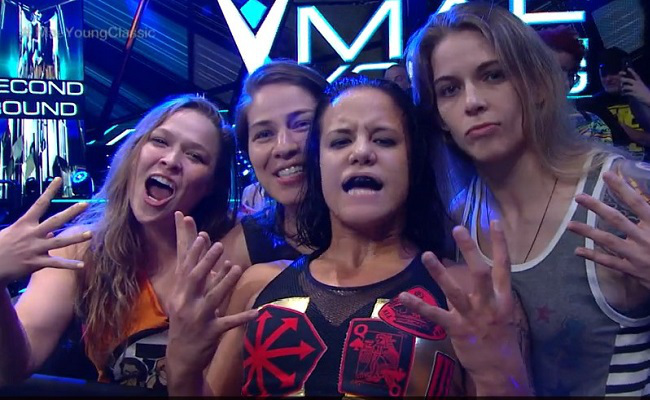 Of course with the signings of Marina Shafir and Jessamyn Duke recently, that idea has become much more of a reality with all of the MMA Four Horsewomen now under contract. While Shafir has only had two matches thus far with NXT and Duke has yet to compete, it looks as if we could be seeing the bout much sooner rather than later. 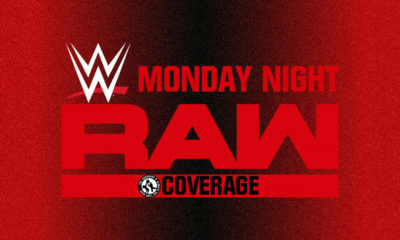 The most recent issue of The Wrestling Observer Newsletter reports that WWE is planning to have Ronda Rousey, Shayna Baszler, Marina Shafir and Jessamyn Duke vs. Charlotte Flair, Sasha Banks, Becky Lynch and Bayley at the November 18th Survivor Series pay-per-view from the Staples Center in Los Angeles. Previously, the company filmed angles and teased it in 2017, but of course that never came to fruition. EA’s Take: While there’s no denying this would be a huge match that will get mainstream coverage, I do have concerns. You can certainly cover up the shortcomings of performers much easier in a tag team situation, I still wonder if Shafir and Duke are far enough along that they could have a match of such magnitude. Then again, I also thought the same thing of Rousey heading into WrestleMania and she certainly delivered. 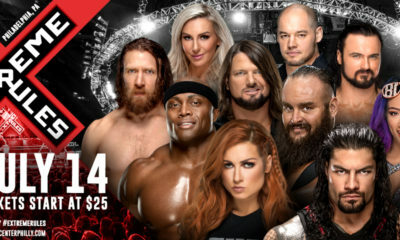 To be frank, Baszler bores me to death, but she’s certainly the most experienced of the four and their opposition is absolutely capable of carrying the action if needed.